Where to Buy German Sausage in Phnom Penh? Re: Where to Buy German sausage? I am NOT party to what she wants them for BUT since the Tet holiday is at the end of this month I strongly suspect that the sausages will be given to her mother and brother at the weekend in order to be transported to Vietnam to feed the starving family! The chances of me getting a taste of the sausages is remote at best as I will NOT be in Vietnam at Tet. The most that I could report is what price per kilo and how much cash I had to provide to buy them! This is assuming that I will actually be allowed to witness the transaction. 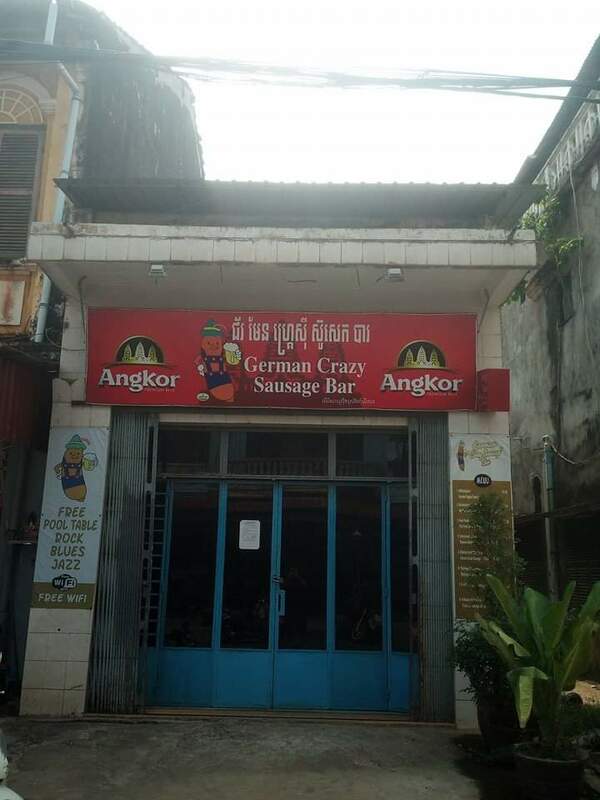 Re: Where to Buy German Sausage in Phnom Penh? Whatever happened to the German Butcher in Siem Reap? Had a falling-out with his Khmer partner and left for Central America. He made great sausages but did not get along well with a lot of people. Social skills are not taught during a German apprentice course. But darn, do I miss his sausages and cold cuts. His Khmer partner, as in a lady friend? 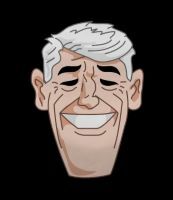 I thought he was tied into another local German food guy. Anyhow, you're right, he was aloof at best, and a bit weird it seemed. He planned coming to Cambodia for a whole year, including shipping his equipment and everything before he had ever even visited. No, he had a Khmer guy as a partner. He went to the Dominican Republic but same thing happened and is now in Panama (or the other way round, can't remember). I always got along with him very well, but he rubbed a lot of people the wrong way. Anyone have any knowledge where I can buy German Sausage in Phnom Penh? Another night out in Phnom Penh.